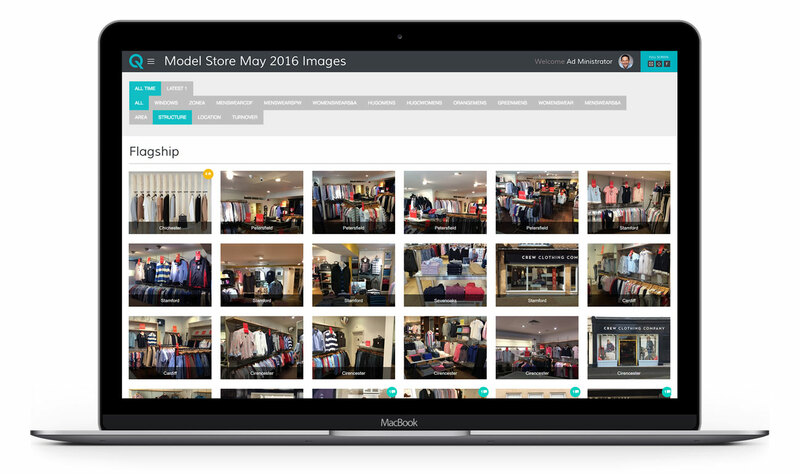 StorIQ Store View provides a collaborative platform for retail teams to share and manage standards and review in-store visual merchandising compliance. A cost effective and time saving tool to connect VM teams, Area Managers and Store Managers, to ensure outstanding brand and product presentation. Making all stores visible online, on any device, improves understanding and breaks down barriers. Store View is cloud-based with a responsive web interface, so there's no need to purchase additional IT equipment. Web-based technology creates a workflow from a photo, so feedback or a follow up is clear, fast and easy.